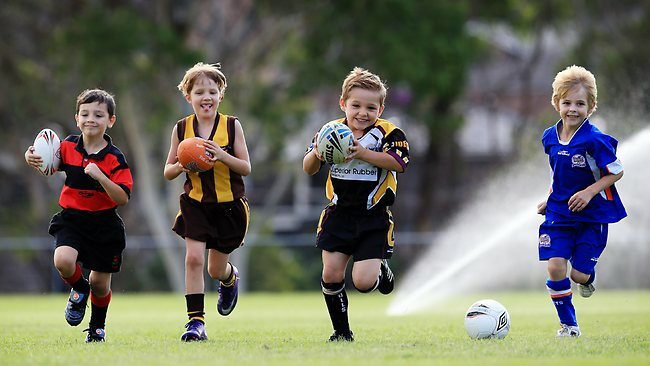 Water is the clear winner for hydration in junior sport. Water is the perfect choice for training and game day. The use of sports drinks in place of water is not necessary and may lead to excessive calorie consumption¹. Other sugary drinks, like soft drinks, juice and cordial are not required for sport. 3. To assist rehydration and recovery, consume water with healthy foods such as those listed below. Children participating in sport with poor meal and snack choices may become tired, irritable and lethargic, and may even struggle to maintain interest and enjoyment in sport². 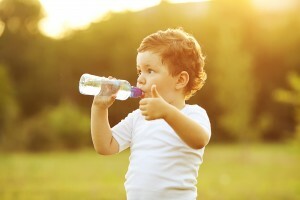 Children can overheat and dehydrate quickly. They are not able to regulate their body temperature as well as adults. Having a whole club based approach to good hydration practices may help children get in to the habit of drinking water regularly and develop good hydration habits throughout their life. Children often need to be reminded to drink fluids. Having regular drink breaks during training, and encourage sipping on water during games will help maintain their hydration. Educate children that they should not to wait until they are very thirsty before they start to drink. By then they may be already starting to dehydrate. Where practically possible, children should have their own water bottle to sip from, as harmful bacteria can be transferred through sharing drink bottles. If required to share a bottle, remind them not to let their lips touch any part of the bottle. Clean water bottles regularly with hot soapy water. Fluids should be kept cool as this will encourage greater intake. 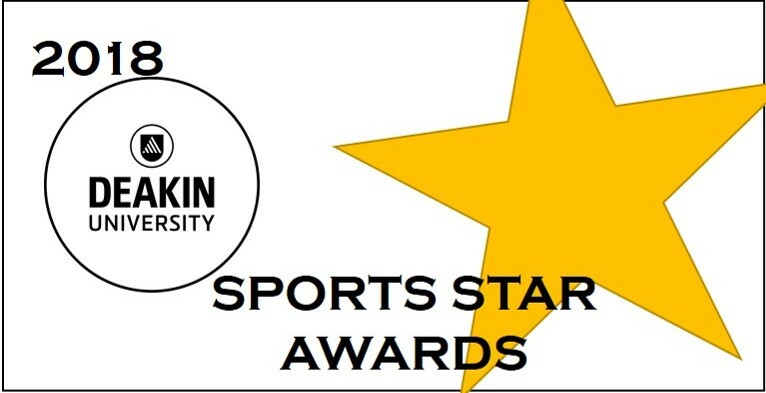 For juniors and active adolescents, the use of sports drinks in place of water on the sports field or as a general beverage is not necessary and may lead to excessive caloric consumption. Do you really need that sports drink? 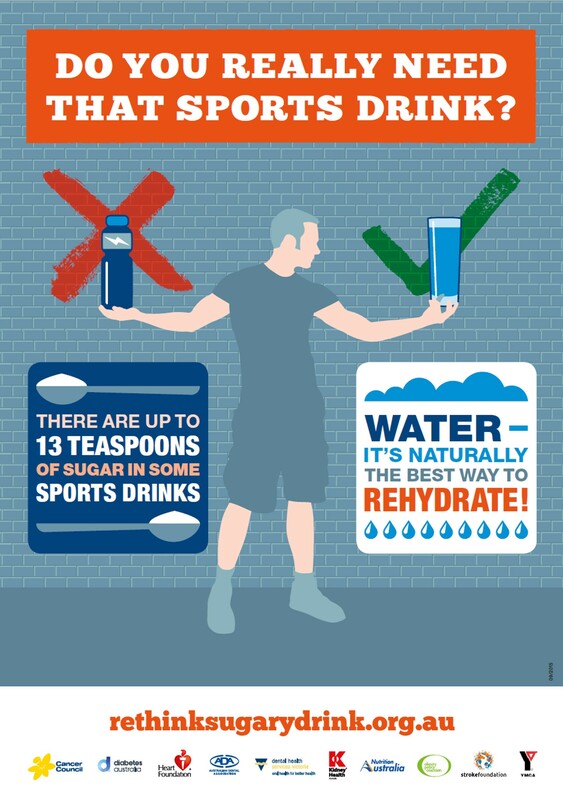 In very hot and humid conditions the use of sports drinks may be useful as a tool to reduce the risk of dehydration occurring. This is because as small amounts of carbohydrates and salt added to fluids can encourage greater voluntary fluid consumption and retention. Therefore in this specific circumstance sports drinks may have a place as a beverage option for hydration purposes. Sports drinks also occasionally may play a role during other events such as sports carnivals where several games are played in close succession over the day and time is limited between games. In these instances it may be impractical to eat sufficient carbohydrate fuel during between games and the risk of dehydration can also be an issue. Therefore in this specific circumstance sports drinks may have a place as a beverage option for hydration, fuel and electrolyte replacement purposes. 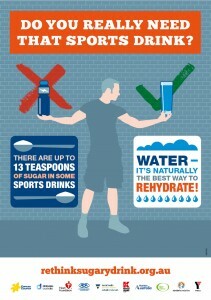 Please note that sports drinks are NOT the same as caffeinated “energy” drinks. These caffeinated “energy” drinks are not suitable for junior sport and should not be provided in any circumstance. 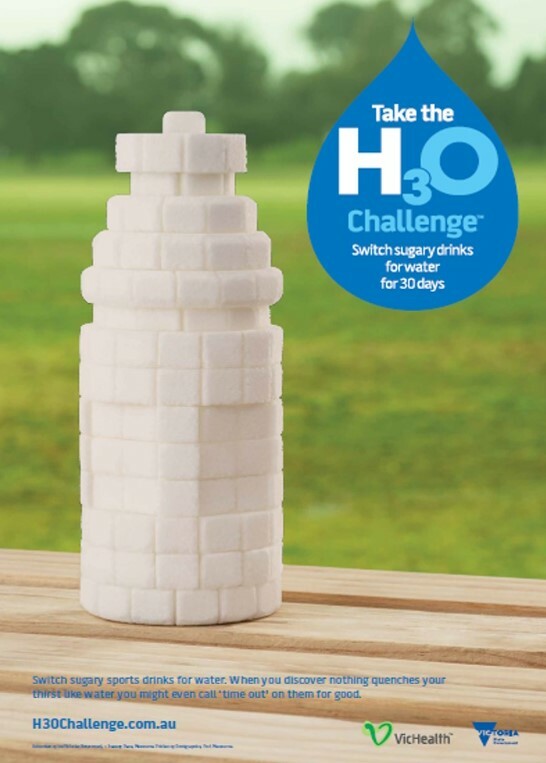 Take the H30 Challenge today! Water is vital for many parts of our body such as the brain, and muscular and circulatory systems. Ensuring you are well hydrated everyday is a great start to becoming healthier. Challenge yourself, your family, teammates, coach or club to choose water too. Visit the H3O Challenge webpage to find out more. Exerc Metab 2014 Oct 25;24(5):570-87. Epub 2014 Mar 25.